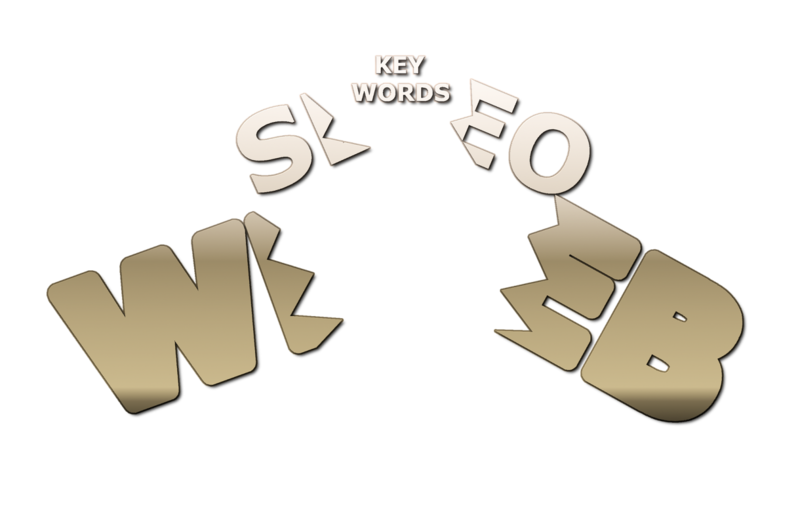 You are here: Home / Blog / News / General / SEO Content Tips: Where Do Keywords Belong? There are plenty of factors to make an SEO campaign succeed, but the main component is the right use of keywords and keyphrases. Words are what will alert search engines and site visitors to what your website is all about and what to expect with the rest of the pages. If you site is largely image-driven and has very little text, you can’t expect to land the first page of search results of Google, Bing, or any other search engine. 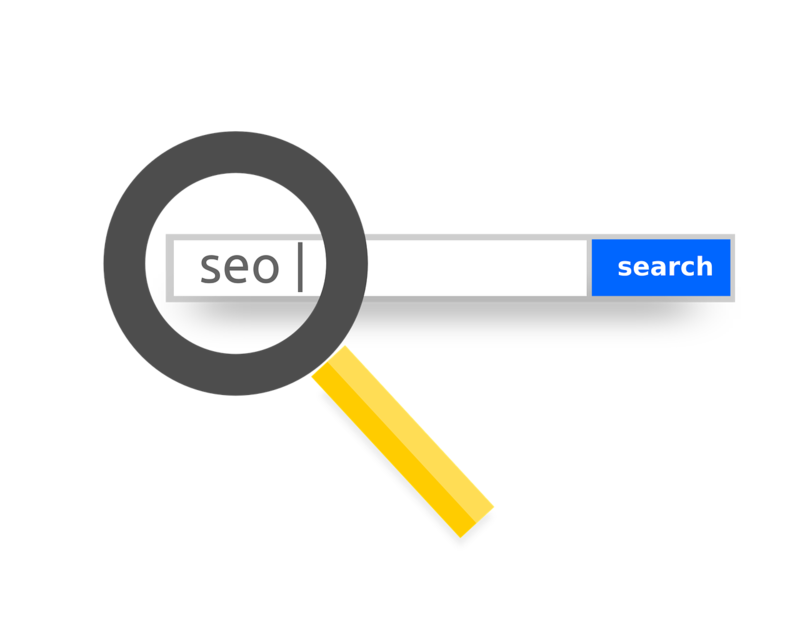 Thus, a huge chunk of an SEO specialist’s job is to determine what keywords work best, and then position them at the right locations to generate traffic. Here are some of the best places to insert keywords to gain significant traction for your website. A meta description is a brief summary of what readers can expect from a particular page. Thus, it is important that you assign a unique tag per page. While search engines do not really focus on meta descriptions to determine your ranking, it greatly affects your click-through rate, which is certtainly on Google’s radar. 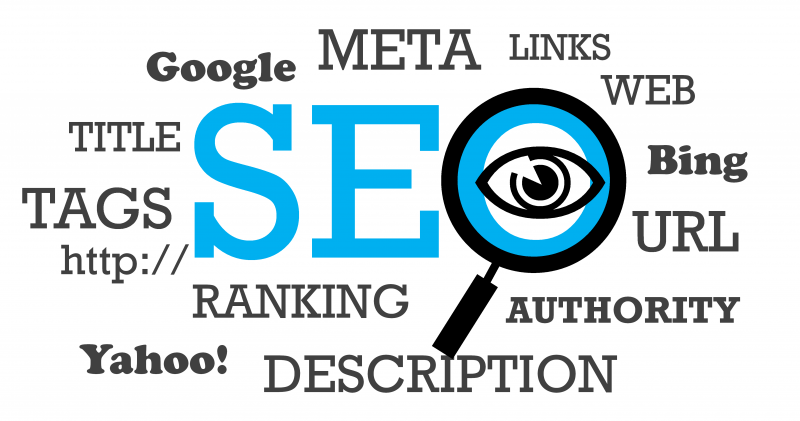 If you have an informative and SEO-optimized meta tag and description, it will stand out on searches and could very well contribute to your click numbers. This is the top priority when it comes to keyword insertion. Title tags are the bold and blue titles that appear in search results so it matters a lot what keywords you put on there. As a best practice, your chosen keyword should appear immediately at the start of the title tag. 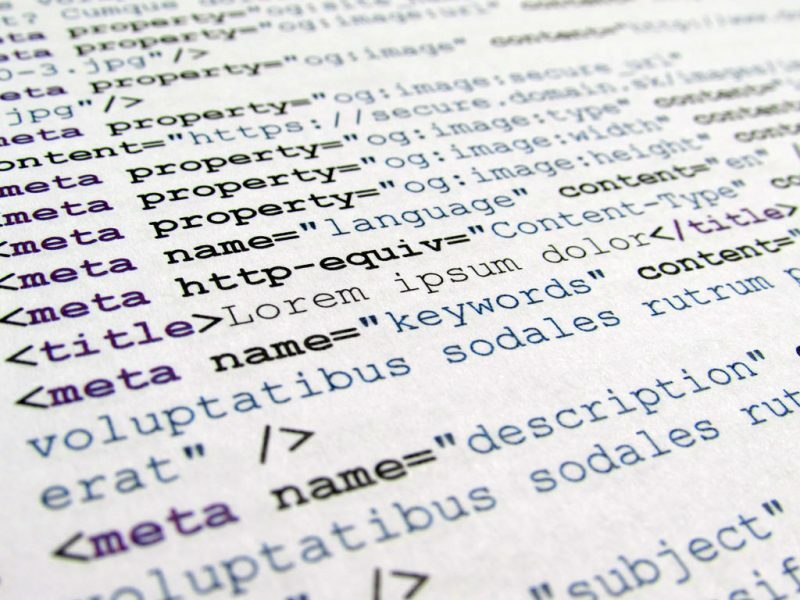 Like meta descriptions, each page should have a unique title tag to help generate traffic from that keyword itself and related search terms. 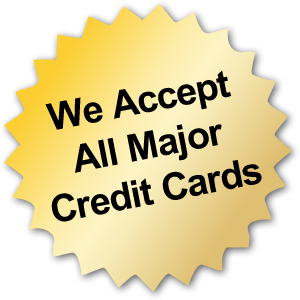 Don’t just use generic titles that have no keyword value. If you post long articles or any text-heavy content, headers are your way to break the monotony. Use them as an opportunity to insert pertinent keywords to help your page rank higher in search results. Headings or H Tags stand out when Google crawls your website, so take advantage of this opportunity to insert the right keywords, hook Google and list you. Having a keyword-ridden domain name appears like spam to search engines, but it still helps to insert relevant keywords to your URLs extension. For example, a web address like yourbrand.com/pink-paper-plates instantly lets you know what the page is all about while being strongly SEO optimized. Inserting a mix of relevant keywords naturally to your body content helps. In the past, people simply copy-pasted keywords in without regard for readability and flow. Nowadays, Google is more strict with quality content so you have to insert your words as naturally as possible. Apply variations, as well, so as not to flood your article with the same kewyords and make your piece sound robotic. As a rule, your reader should not be able to tell that the page has been SEO optimized. The key to inserting the right keywords is to do so naturally. It’s easy to just dump words into your article but you don’t want to be regarded as spam, do you? 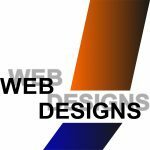 Working with a reputable and experienced SEO service provider can help you toward the right path.